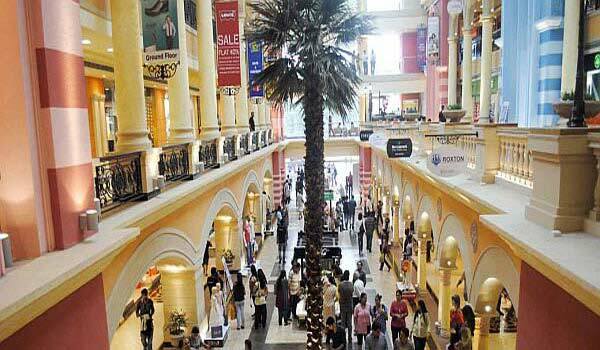 Mumbai the financial hub of the country is visited by every type of tourist from luxury, Budget to Backpacker. 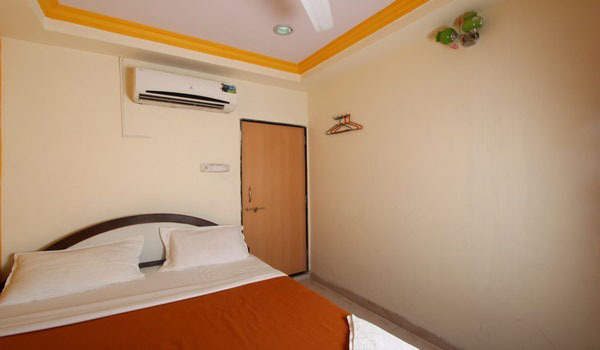 There are several Budget hotels in the city for economical travel in the city. 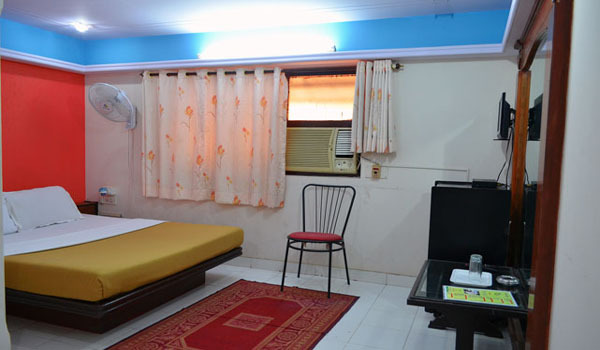 The Budget hotels provide comfort and warmth to it visitors. 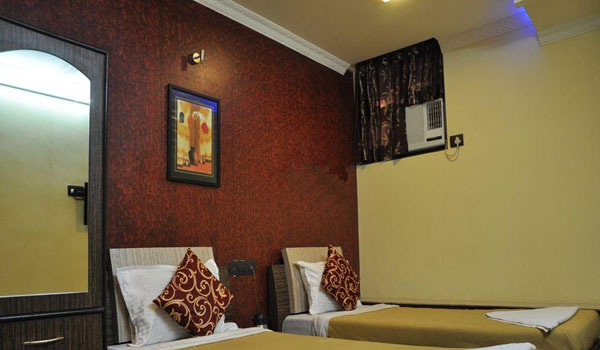 Located on Saki Vihar road, The Hotel Hill view is a well-designed hotel in Mumbai. 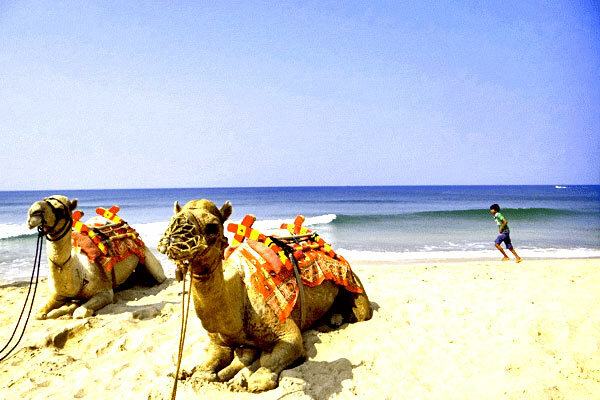 The place is a wonderful blend of luxury, hospitality and great environment. It is well- equipped with conference halls which makes it an ideal place for Business travelers. 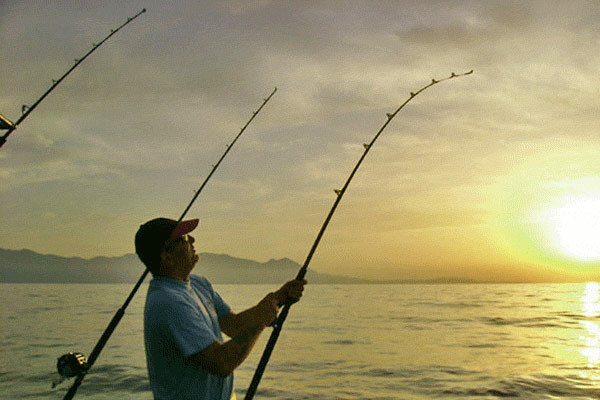 The Hotel Hill view is a perfect experience of Mumbai for both business as well as leisure travelers. The Hotel Galaxy is a Budget hotel that provides all the services at cheaper prices to the visitors. 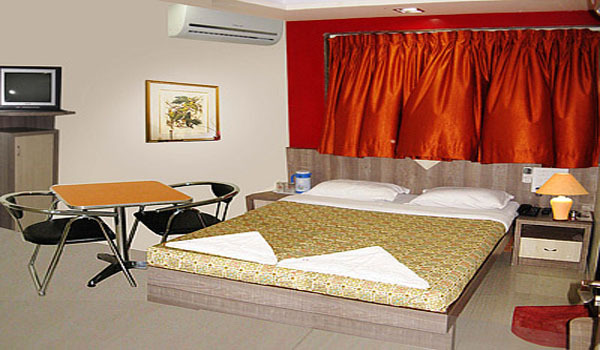 Located in Chembur, Hotel Galaxy is a great accommodation for both Business and leisure travelers. It is about 8 km away from Mumbai international airport and 11 km from Mumbai Domestic airport makes the place easy to reach. 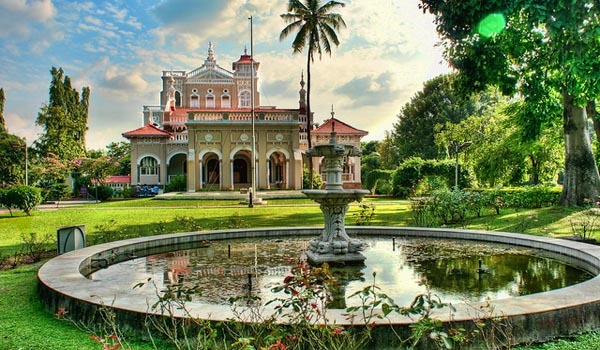 Also, nearness famous tourist spots like Bombay Presidency Golf Club, Ajmeri Masjid and St. Michael’s Church makes it ideal for stay. Located in the Khar area of western Mumbai, Hotel Ever Green is an exquisite hotel in Mumbai. It offers you a combination of warmth and comfort. Apart from that you can experience fine wine & dine experience at Roof Top Revolving and U-turn, they offer offers world-class dining at very economical rates. Hotel Crescent located in Andheri East is a corporate boutique Hotel that gives an amazing Mumbai experience. It is well equipped with modern amenities and offers fabulous blends of warmth, comfort, sophistication and hospitality. The place is ideal for both business and leisure travelers. 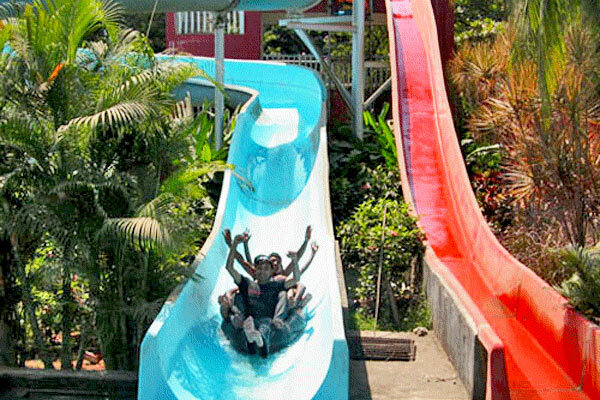 The place also make you satisfies such as you get good value for your money. 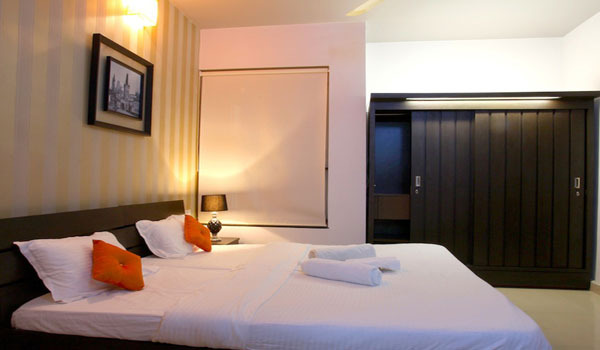 Located in Andheri East, the Hotel Cosmo is an ultimate destination for stay in Mumbai. 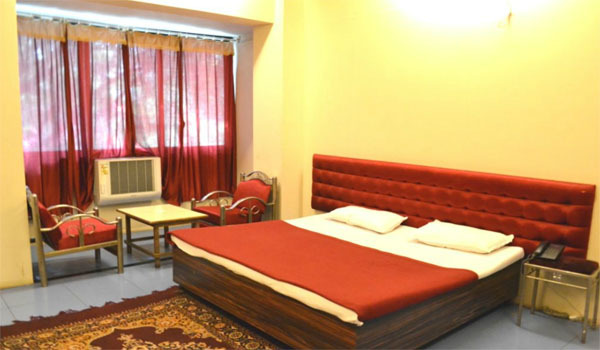 It is equipped with all the modern amenities for both Business and leisure travelers. They offer you with contemporary style of luxury and comfort. The conference halls and meeting rooms makes it ideal place for Business travelers. The Cosmo is well known for its ultimate service. 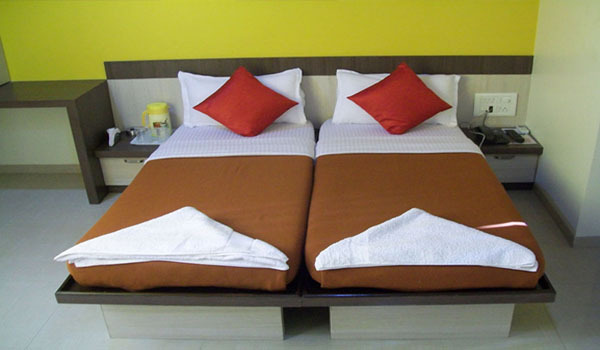 Arma is one of the best Budget hotels in Mumbai. 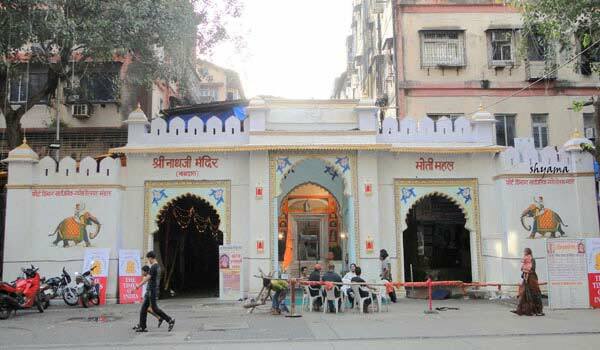 It is located in Andheri East, they promise comfort and warmth to its customers. They offer you with a great dining experience of multi- cuisine and it maintains international standards. The place is ideal for both Business and Leisure travelers and is well set with business center, conference halls and meeting rooms. 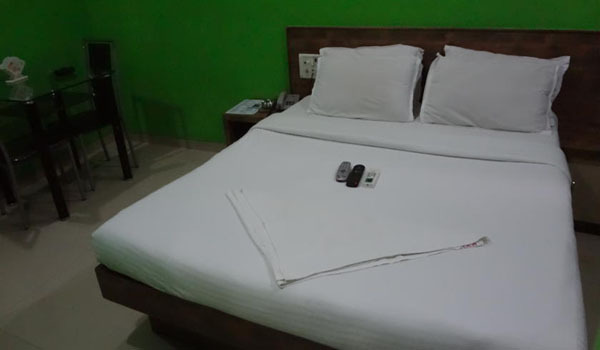 Hotel Adiba is a retreat of sophistication and pleasure, maintain great standard of facilities and services. The hotel located in the Andheri area has an exquisite architecture. The well- designed interiors are creates a great ambiance at the place. The elegance and comfort of the place makes your stay memorable. 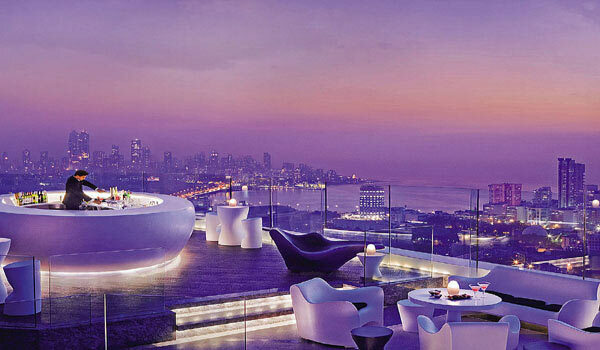 Located in Thane west, The Iris Suites is one of the best hotels in Mumbai. The classy, spacious and elegantly designed lodging are enhanced with stylish colors and are well- equipped with more amenities makes it perfect for business stay. The standard of services and facilities is very high here. 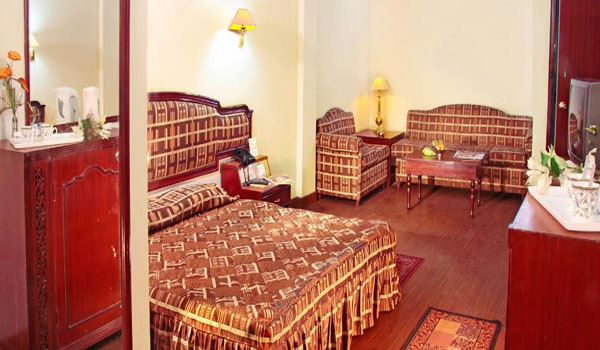 The Jewel Palace is a 2 star Hotel that gives you homely experience while being away from home. The well- designed interiors make the surrounding more beautiful. The well- equipped conference halls are ideal for Business meets. Being located in prime location of Bandra it is easy to reach and one of the preferred places for stay. 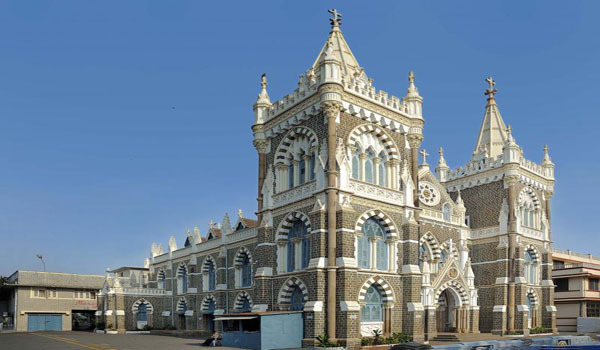 Help us to improve this article/list "Famous Budget Hotels in Mumbai". We would be glad if you can comment below and provide your valuable suggestions and feedback. If this page about Famous Budget Hotels in Mumbai have any wrong information/list or out of context content, then you can report us as well.